Bucalevu Village from Ra wants the village by-laws in place. The media relations officer of the iTaukei Affairs Board, Alipate Natoba, said this request was made during the iTaukei Public Consultations at the village. Mr Natoba said elders raised their concerns on illegal activities of youths in the village. He said those in near-by settlements had also totally ignored all village activities. Mr Natoba said they were reminded by the Permanent Secretary for iTaukei Affairs, Savenaca Kaunisela, that the village by-laws would be put in place after the demarcation of village boundaries. He said the village by-laws would be forwarded to the provincial offices for vetting before being confirmed. The two provinces left for demarcation are Lomaiviti and Lau. Mr Kaunisela said once the whole demarcation process was gazetted they would bring in the village by-laws. 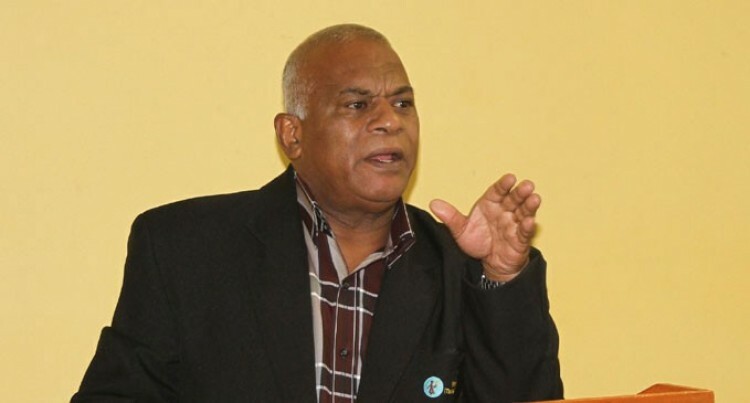 Meanwhile the chairman of the iTaukei Lands and Fisheries Commission, Ratu Vananalagi Vesikula, told the consultation that the disputes on chiefly positions had dropped and this was a postive relection on good leadership within the iTaukei villlages.